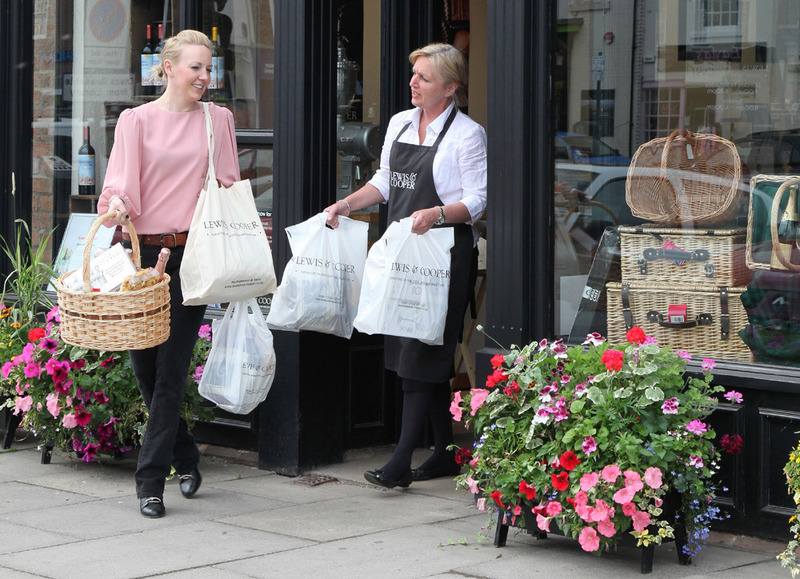 From their bustling store in the quintessential market town of Northallerton, North Yorkshire, Mr Lewis & Mr Cooper built a world-renowned gourmet emporium shipping hampers packed with local delicacies and gastronomic delights far and wide. 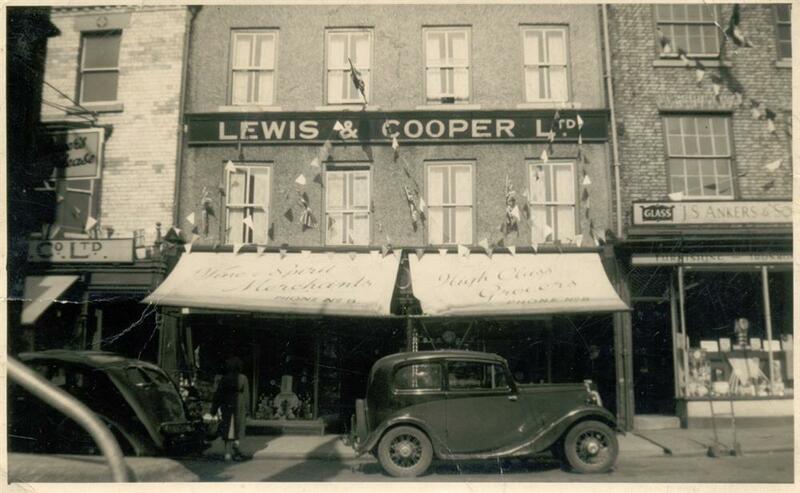 Lewis & Cooper's founding partners were sticklers for detail (the Managers’ quarters were furnished with a discreet window which enabled Mr Lewis to keep a constant vigil over his shop floor) and insisted on stocking only the finest foods, hampers and wines. from the same site at 92 High Street and with a façade little changed, although the founders would not recognise the extensive interior that houses the current day Food Hall, Delicatessen, Wine Store, Tea Rooms and Hamper Department. 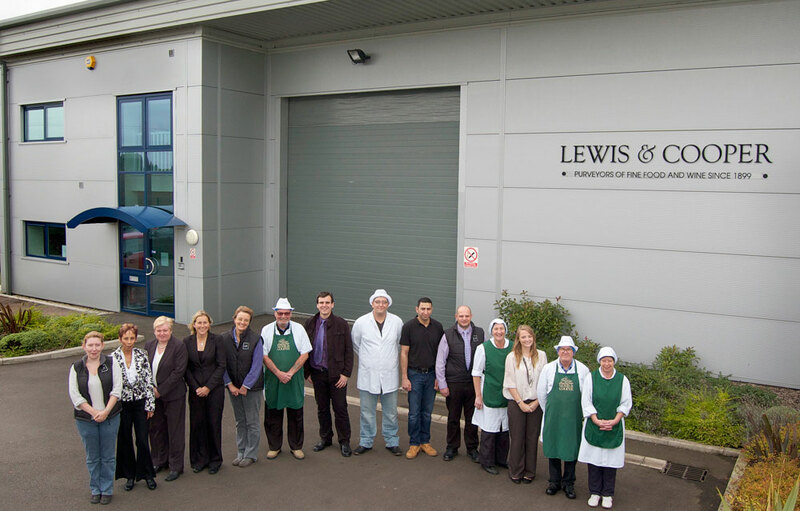 Lewis & Cooper remains a family-run concern, with a direct lineage linking the present owners to Mr Lewis himself. 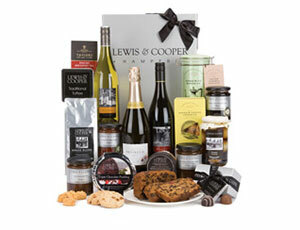 Lewis & Cooper today is a multi-award winning independent gourmet food retailer with stores packed with the most flavoursome foodie treats, fine wines, delicious gift baskets and sumptuous food hampers. 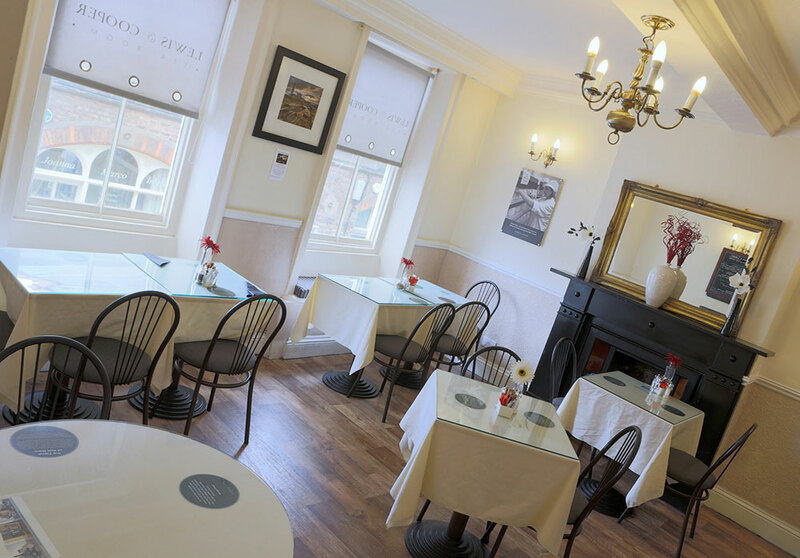 In 1999 Lewis & Cooper celebrated it's centenary with the opening of a Tearooms in the former manager's apartment above the shop in Northallerton, celebrating the best of fresh local produce with stunning views over Northallerton's traditional High Street. 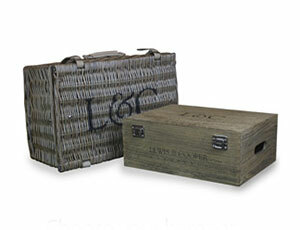 It's not just about looking back to the past, Lewis & Cooper is also looking towards the future, in 2008 hamper production moved into new modern premises in Northallerton's Moxon Court industrial estate giving us plenty of room to meet the demands of expanding internet orders. From this building, we have been able to fulfil even the largest and most complex hamper orders from some of Britain's most discriminating companies. 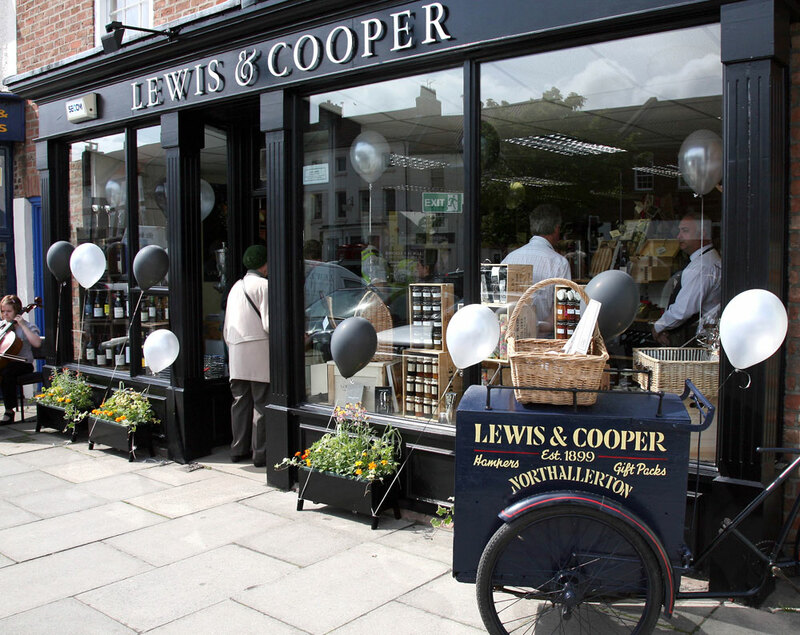 In 2009, 110 years after the original store opened its doors, Lewis & Cooper expanded it's operations again with the opening of its second store in Yarm, Lewis & Cooper having previously held a concession in the town's noted department store, Strickland and Holt since 2001. 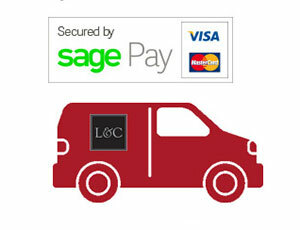 Lewis & Cooper Yarm continues the successful formula of top quality products and excellent customer service that the company is famous for.